With 10 episodes for the 2nd season, it was an indication that it would have an OVA and pretty much close/open-end the whole animation. Still I hope for a better 3rd season, a successful franchise would have another return. Is it really scary to find someone studying bones? I mean, to befriend a bone enthusiast. I think it is never scary to have an osteologist on your circle of friends. 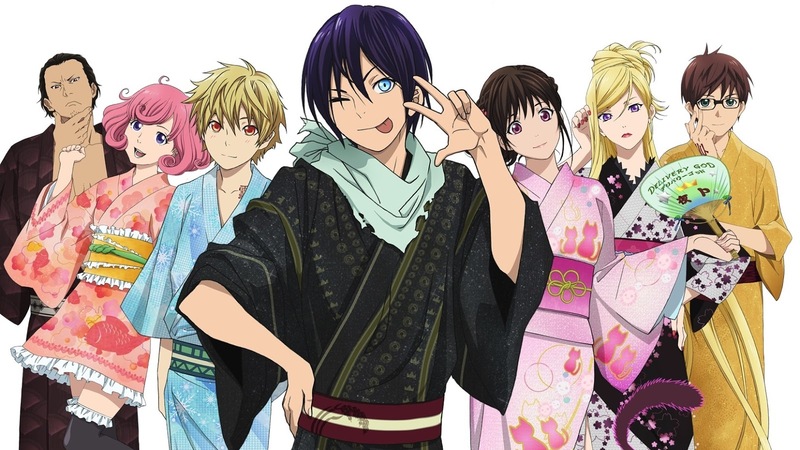 They are enthusiast as well just like us who loves the Japanese culture of animation, manga and light novels. Right now, I feel more intrigued of having a person that studies bones as one of my friends. It will be such fun as most of osteologist have good understanding on forensic sciences. As one of the only few mystery anime for Fall season of 2015, Sakurako-san no Ashimoto ni wa Shitai ga Umatteiru had a very good run. The adaptation may have had some mixed reviews about it but I think the original writter Shiori Ota is very well satisfied on how his work turned out as an anime. 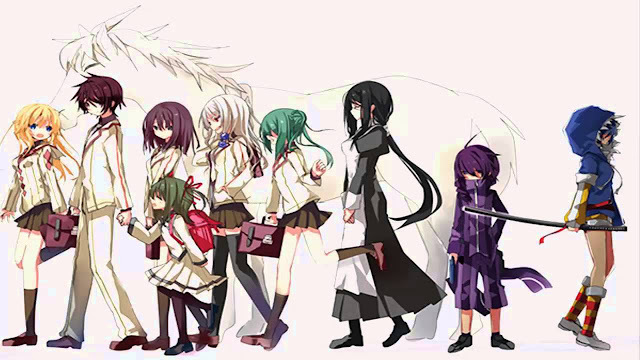 Shiori Ota loves to write mystery novels, I hope that his other work would have another chance on the anime scene. 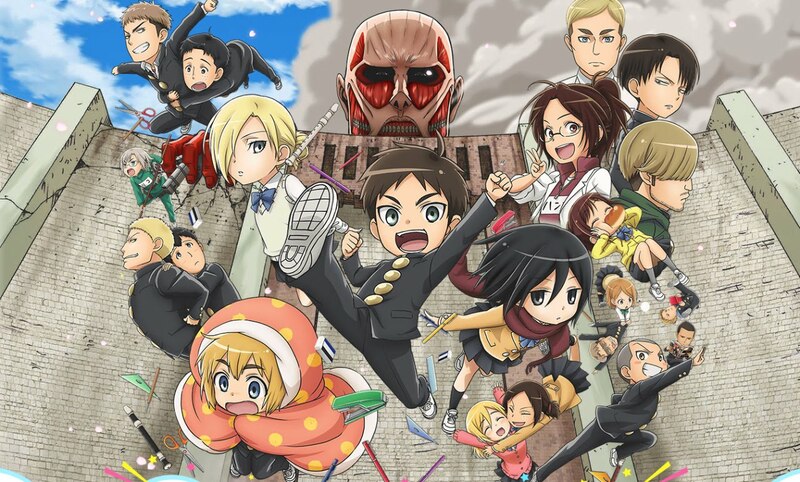 Speaking of chances, there is a small chance that this anime would get another shot. The 12th episode wrapped everything up and sorta told the fans that the world doesn't stop changing and time will never wait for you. I will be really sad not to see this franchise for a second season but I wish that this is not the end as everybody and everything deserves a 2nd chance just like on how I hoped for Shiori Ota's other work to have an adaptation as well. We humans are born to win, born to live and born to survive. Even though we got that instinct to win, live and survive, we still make mistakes that grabs us to the bottom of wheel of life. And once we hit that bottom floor, we are tagged as the "worst one". Yeah, worst but only for that moment until we get back to our senses and strive harder to climb back to the top. When I saw Ikki Kurogane's confidence on the first episode of the anime adaptation, I already knew that he is not a failed knight. Yes, he is the worst one but only until he has proven himself as one of the best representatives of Seven Star Sword Art Festival for their school. He may have been an F-rank for quite some time but that title is about to change now that he's qualified to be a real Mage Knight. The first season ended after their school qualifiers and pretty much told the fans that it is not over yet. Obviously, the story has yet to reveal the romance between Ikki and Stella since it just started. With these facts about the content, materials will never be a problem for a second season. The original light novel is in a very good status. Let's hope and wait for a 2nd release as the franchise is still very young and chances of it getting abandoned for another adaptation is very low. I never had a chance to play the games of the franchise. I read some reviews that both are quite good. Both are under Bandai Namco so I think the development is really good. For a third season, I don't think that it is a good idea to follow up what's left on the second adaptation. I think the best move would be adapting the light novels as those cover the past which would somehow make anime enthusiast intrigue and more likely to give the anime transformation of it another chance. As a gamer, exploring new world is never a new thing to me yet it is one of the best thing that I always encounter when playing games, especially MMORPGs. Right after I aboard a new game, curiosity stays by my side and eventually becomes my best friend. Being newbie and obviously knowing nothing from my surrounding gives me so much hype on every new MMORPG that I play. Little by little while I have to learn new things from my new game world, the hype would steadily move away proportionally as I cope and be a veteran on a new game. The plot of Shomin Sample is somehow similar to my experience. And I think it doesn't only applies to me, to gamers, but it also applies to travel enthusiasts as well. These enthusiasts learn new things, culture from different countries as if they are new born babies crying out loud for the outside reality. 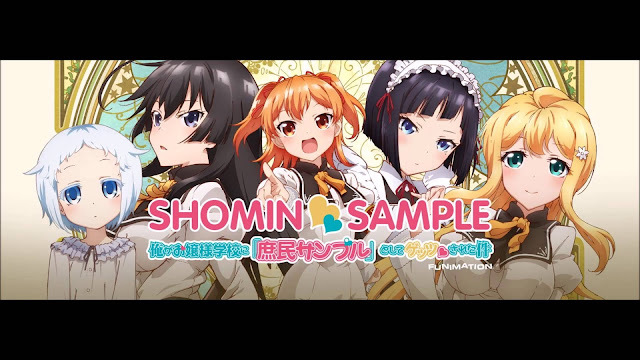 Last year, the franchise Shomin Sample stepped into a new world - onto the anime world. 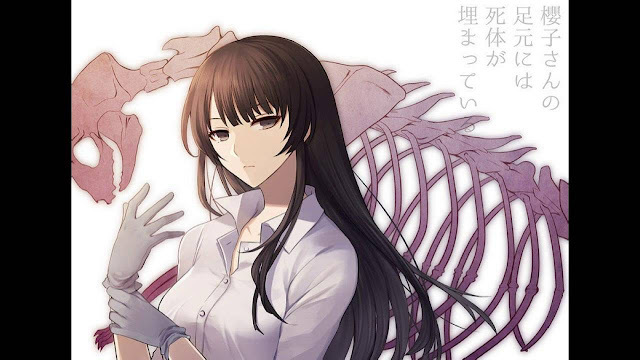 With 12 successful episodes, I don't think that the adaptation would not have a second season since I am hoping more romance from Kimito and Reiko. I know some would love to see Aika and Kimito together, but bash me not. I'm also a fan for them. I do hope that the original writer would not abandon this work as a lot of fans are waiting for his goofy yet so romantic content. A season 2 is what I ask from him. 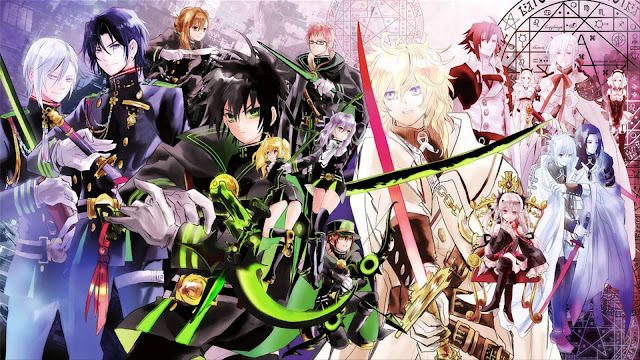 If you love this anime, I would recommend the original light novel for you to read of this franchise. The updates on the light novel is very slow but worth the wait. 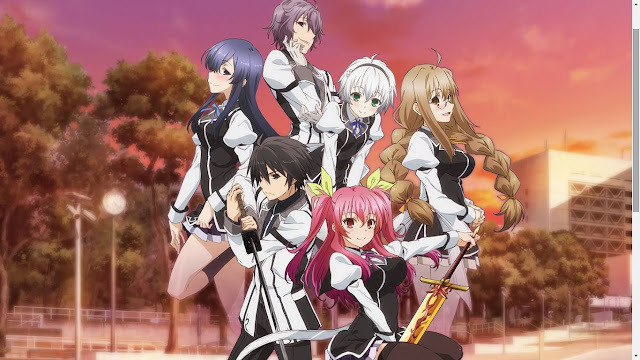 About the materials for a second season of Lance N' Masques anime, it would be a long wait as well since the story trails the light novel in a very duplicate manner. On the 12th episode of the anime, fans do know that there are still more to tell from the story, but what we fans don't know is when those stories will get told. There are things from our childhood that we can never leave behind. It can be our toys cars, dolls, play parks, trading cards, special talents or whatever it is that we cherished so much. Of course, for me it would be my anime, manga and light novel collection. My collection started very small and slow though but when I started to collect Gundam figures, I became more and more addicted on collecting otaku stuffs. At a certain point, the drastic growth of my collection stopped. When I started working as a teacher, the delivery of otaku stuffs to my front door became less and less often. The reason is not because of me being busy as a teacher, it is because my extra budget goes to buying toys for orphans at a certain shelter. One day, I decided to buy a Gundam figure and show to the orphans how to build one, everyone helped me, everyone enjoyed building it. I thought that someone would like to claim the figure but I was wrong. They never wanted it at all, they said that it is better to be displayed so that everyone has the right to share and play with it. Long story, right? The anime Kidou Senshi Gundam: Tekketsu no Orphans or Mobile Suit Gundam: Iron-Blooded Orphans brought me some flash backs in my life. A kid raised as an orphan will be beautiful like a flower and with a strong will like iron. That's a fact and I saw it with my very own eyes. 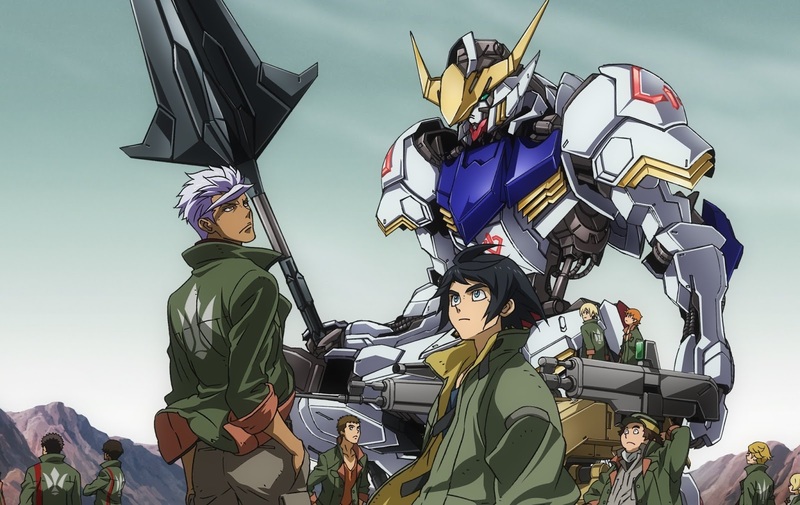 Mobile Suit Gundam: Iron-Blooded Orphans maybe just another set of animation from the franchise but it does deserve a second season in my own opinion. I already saw some bad reviews about this anime as the plot and setting never changed just like most of mecha-genre anime out there, but we will never know if it is really bad until this one gets a season 2 and hit a big slap to those bad ratings.